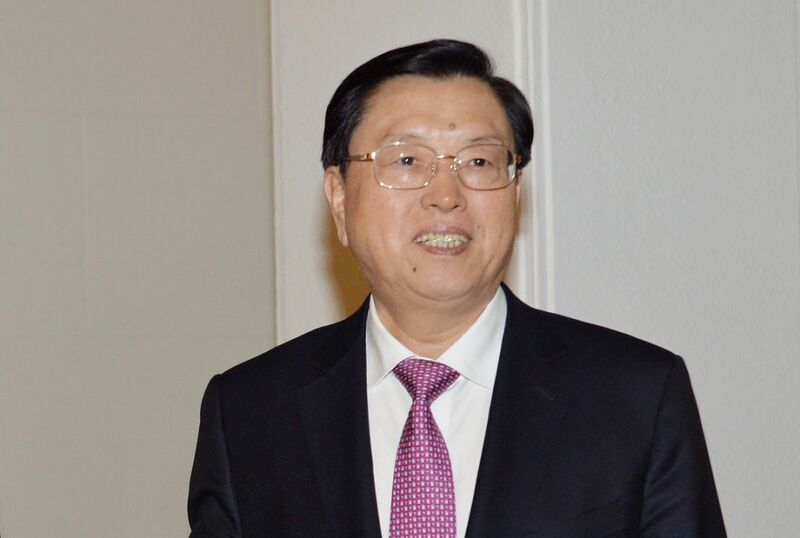 State leader Zhang Dejiang’s speech in Macau – in which he criticised violence in the legislature and praised the enactment of a security law – was directed at Hong Kong, a lawmaker in the former Portuguese colony has said. The third-ranked official in the Chinese leadership hierarchy told 150 Macau representatives on Tuesday morning not to filibuster or use violence in the legislature, reported RTHK. However, such actions are more commonly seen in Hong Kong. Zhang Dejiang. File photo: GovHK. 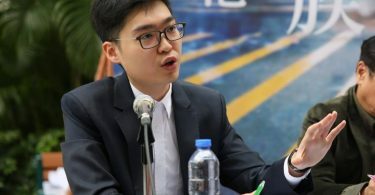 “He demanded… that legislators uphold ‘One Country, Two Systems’, and not break the promises made while taking their oaths,” said Macau pro-democracy lawmaker Au Kam-san. 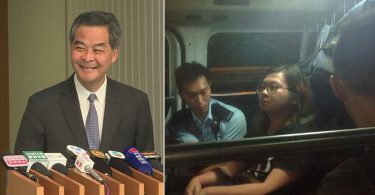 “On this point, it’s very clear: in Hong Kong, the ‘oathgate’ scandal has taken place,” he said in reference to the disqualification of pro-independence legislators due to the way in which they took their oaths of office. Zhang is on a three-day visit to Macau, having arrived on Monday. Several Hong Kong pro-democracy activists have been prevented from visiting the semi-autonomous territory over the past month. The state leader also told representatives to support the government in resolving social conflicts and sensitive issues, reported Apple Daily. “Macau… is a small place, has a small population, cannot become chaotic, and cannot afford to become chaotic,” he was quoted as saying. Au Kam-san. Photo: RTHK screenshot. 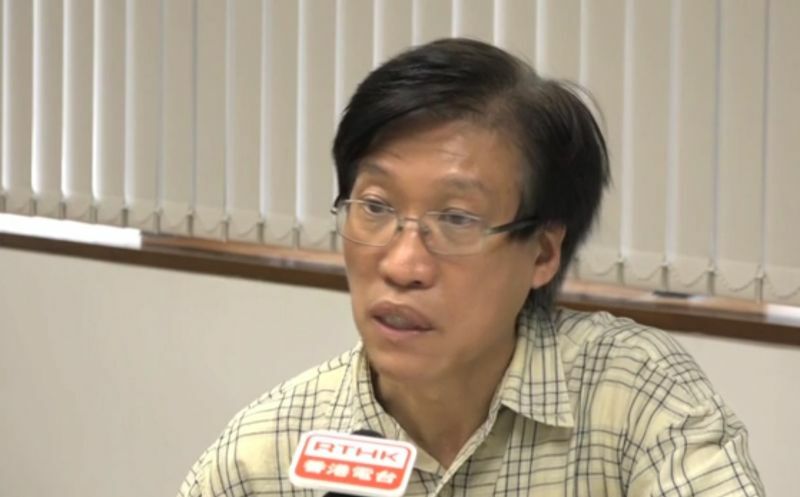 Au’s views were echoed even by Macau pro-Beijing lawmaker Zheng Anting, who told RTHK it was regrettable he could not converse with the Chinese leader and express local concerns. Macau’s Beijing loyalist-dominated legislature has 33 lawmakers, only 14 of which are elected by popular vote. Twelve seats are taken up by representatives of various economic and social sectors, and seven legislators are appointed by the chief executive.